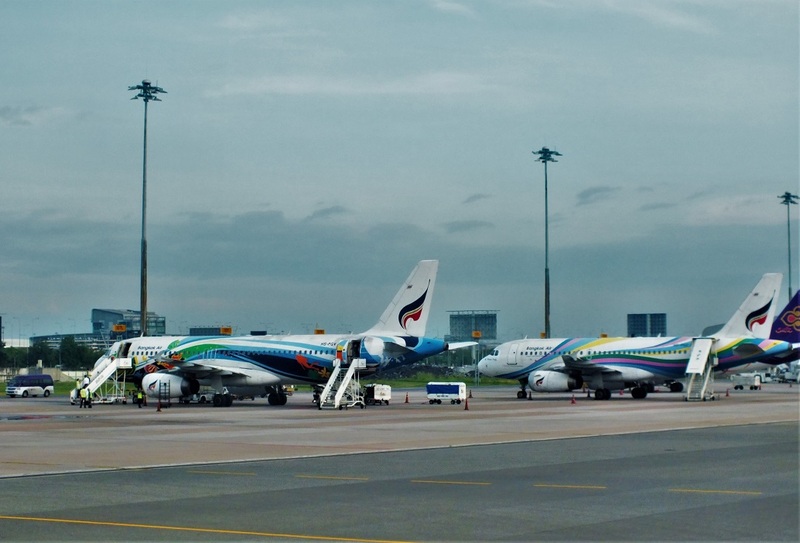 Bangkok Airways continues to strengthen its network to Vietnam out of Thailand. The carrier will add from January a route between Bangkok Suvarnabhumi and Nha Trang/Cam Ranh in Central Vietnam. It will be the only non-stop service between both cities. 2018 will stay as a special year for Bangkok Airways in Vietnam. 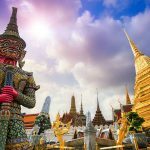 After opening Bangkok-Phu Quoc Island in 2017, Bangkok Airways introduced the first non-stop route between Chiang Mai and Hanoi last March, offering a daily flight with an ATR72. The carrier is flying this winter on a daily basis between Bangkok and Phu Quoc compared to four flights a week last spring. 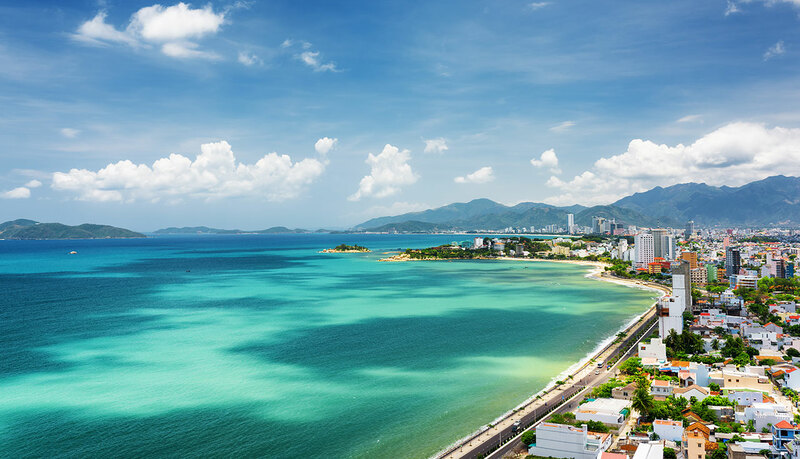 From January 25, 2019, Bangkok Airways will inaugurate its fourth destination in Vietnam with a new service linking Bangkok and Nha Trang. The airline will initially offer four flights a week (Monday, Wednesday Friday and Sunday) with a 144-seater Airbus A319 aircraft. “We anticipate that the majority of our passengers will be businessmen and tourists from the two countries. 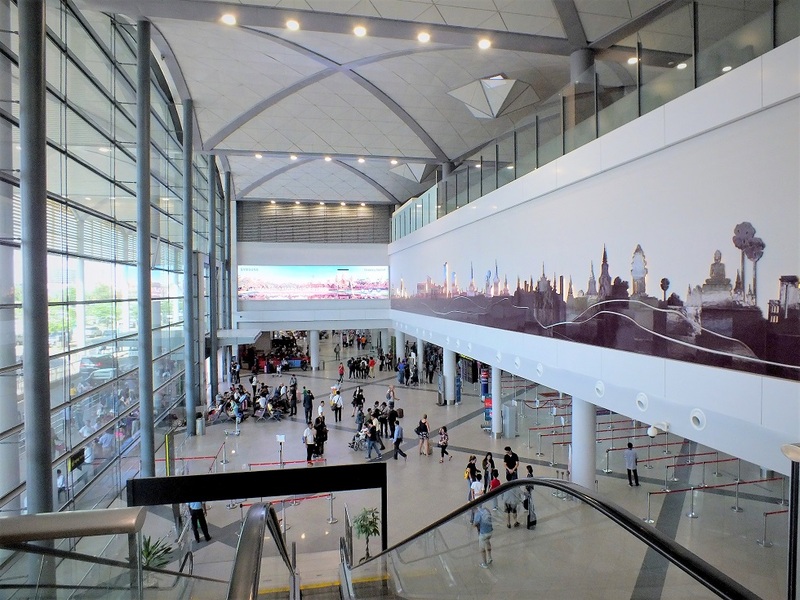 Moreover, having a link to Nha Trang/Cam Ranh will make it easier for passengers to connect by road to Dalat and Mui Ne,” he added. Out of Bangkok, Bangkok Airways will then fly on a daily basis to Danang and Phu Quoc as well as four times a week to Nha Trang in addition to its daily service between Chiang Mai and Hanoi. All passengers of Bangkok Airways can enjoy a lounge at Suvarnabhumi and Chiang Mai airports where they can enjoy finger food, a choice of hot or cold drinks as well as free Wi-Fi Internet access. Baolau offers online booking ticket for international flights from Thailand to Vietnam. Passengers can book direct flights from Bangkok to Hanoi, Danang, Ho Chi Minh and Phu Quoc.